Here come the Giants! 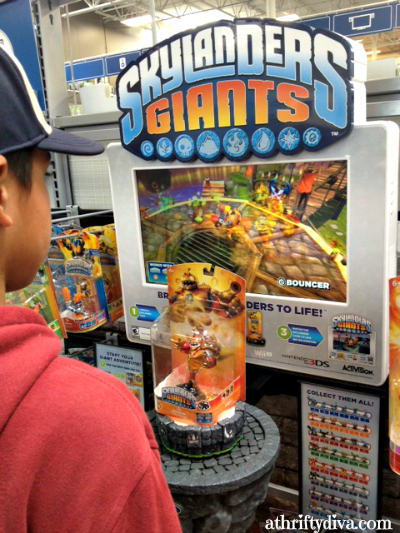 Skylanders Giants are here and ready to battle to save the Skylander Universe. 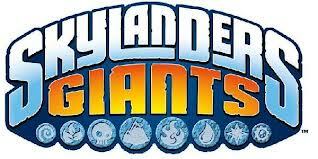 With the magic of a Skylander Portal the New Giants action figures will come to life. 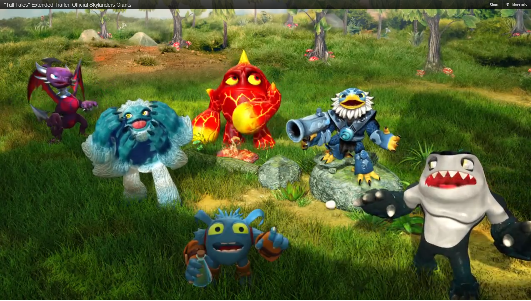 From the comfort of home join the Skylanders and help them battle it out on PlayStation 3, Xbox 360, Nintendo Wii or Nintendo 3DS. With arena battles, solving puzzles and evolving with the endless special powers. If your child has The Portal of Power® from the previous Skylanders Spyro’s Adventure, the Skylanders Giants figures are fully compatible. No need to buy the Giants Portal Of Power. Watching the action figures come to life was captivating. My three boys could spend hours playing. With each character having amazing powers it’s like a new game every single time. This is a major selling point for me. I have spent and waisted money time and time again on games that my children loose interest in because itis the same. The graphics are amazing and with the help of an amazing story line it feels like you are right inside a Skylanders 3D cartoon. My boys are obsessed with learning about each Skylander. Learning their story, what special powers they carry and their statistics. 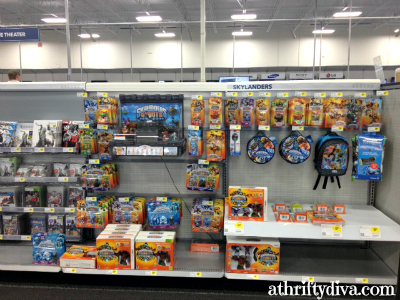 Head to Best Buy for the full selection of Action Figures, starter packs, battle packs and all the other Skylander Giants goodies. You can even taken your kids to test out the game like we did at participating Best Buy stores in store demo. Will you be shopping for games this holiday season? Disclosure: This is a sponsored post. All thoughts expressed are my own and may not reflect those of Best Buy, Skylanders or others. I was compensated in the form of a Best Buy Gift Card. 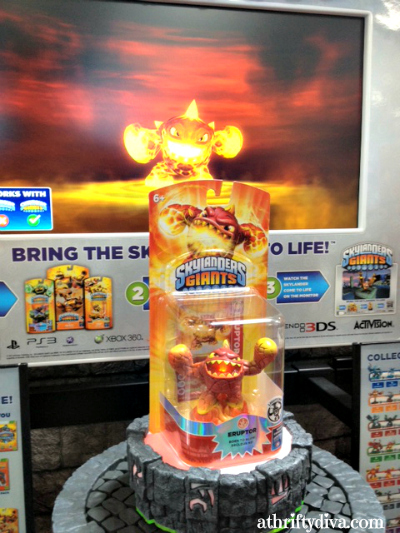 Skylanders Giants at Best Buy.